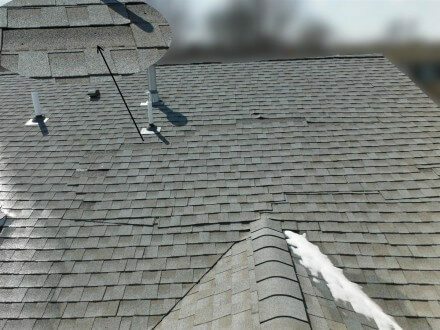 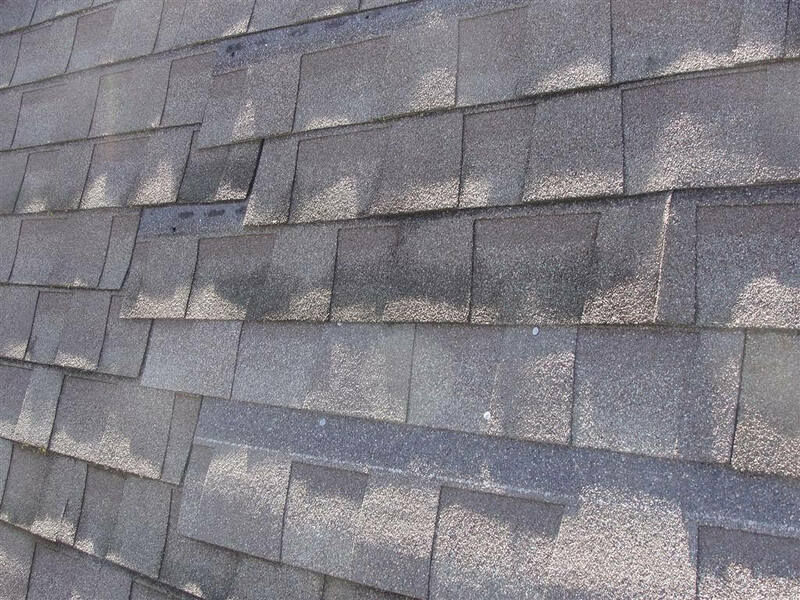 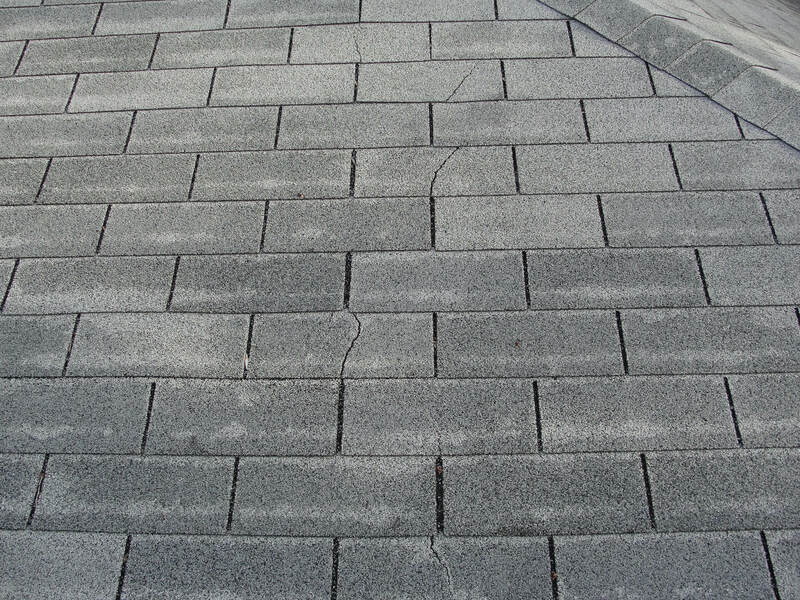 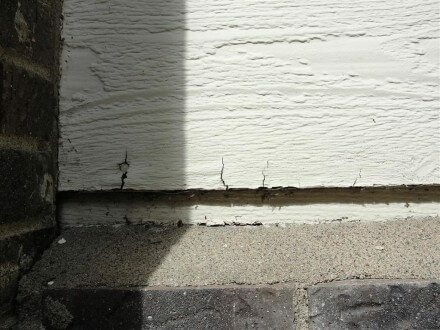 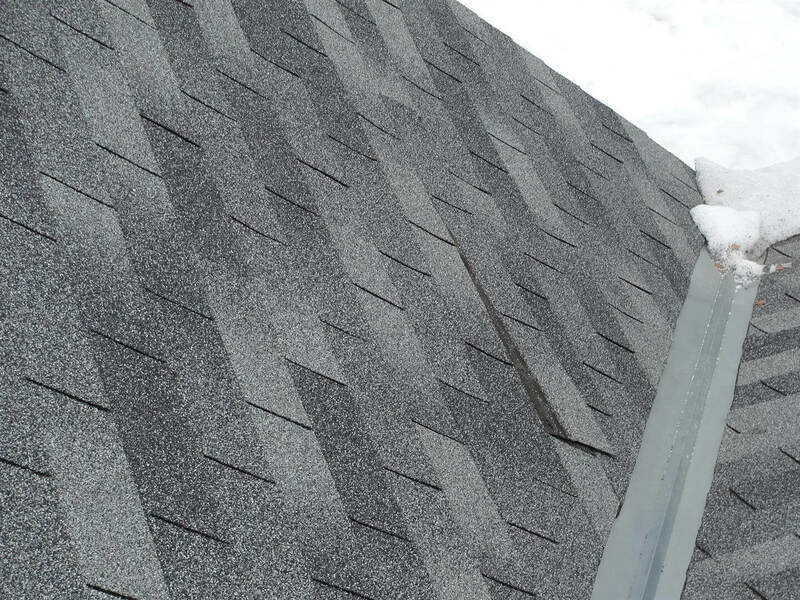 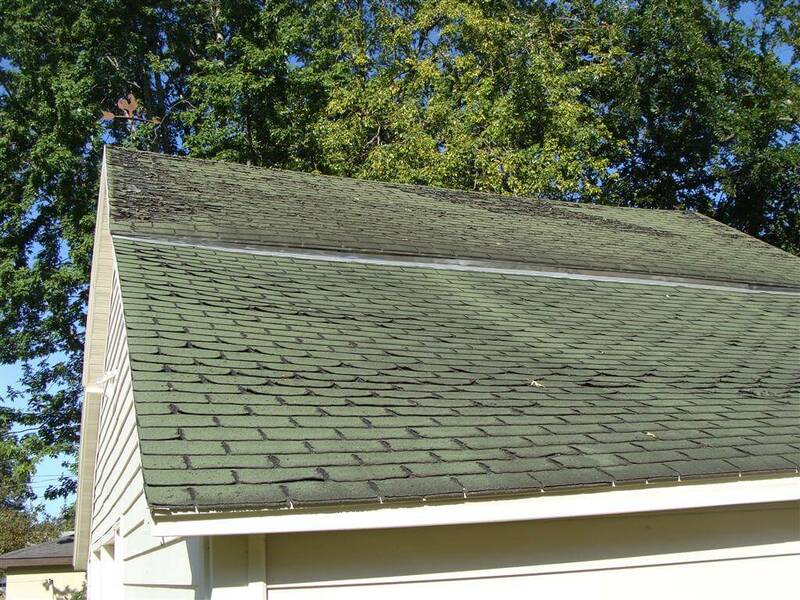 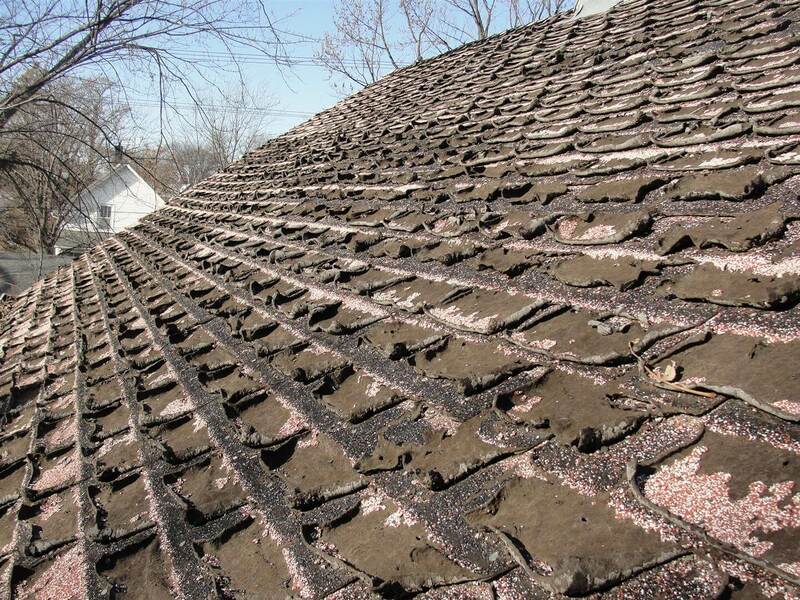 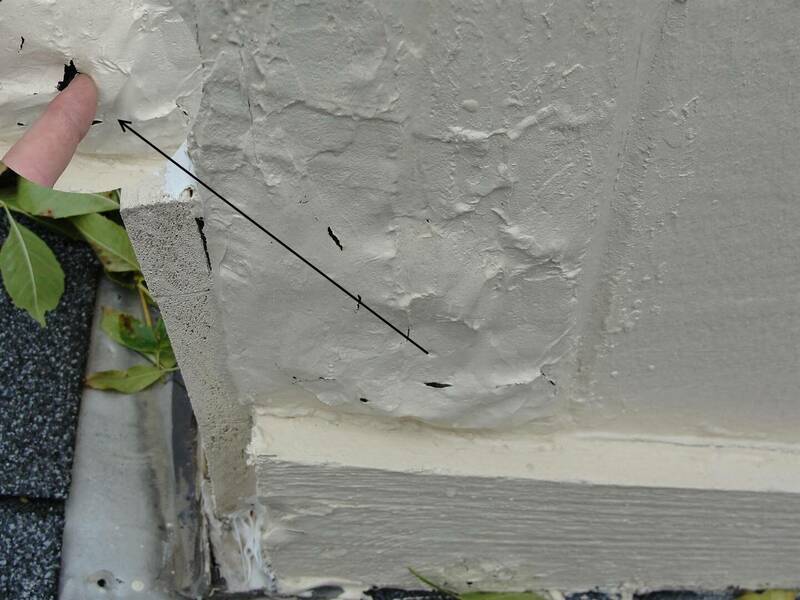 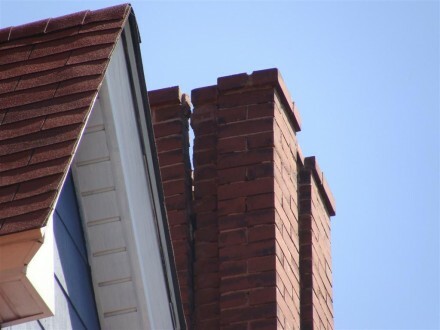 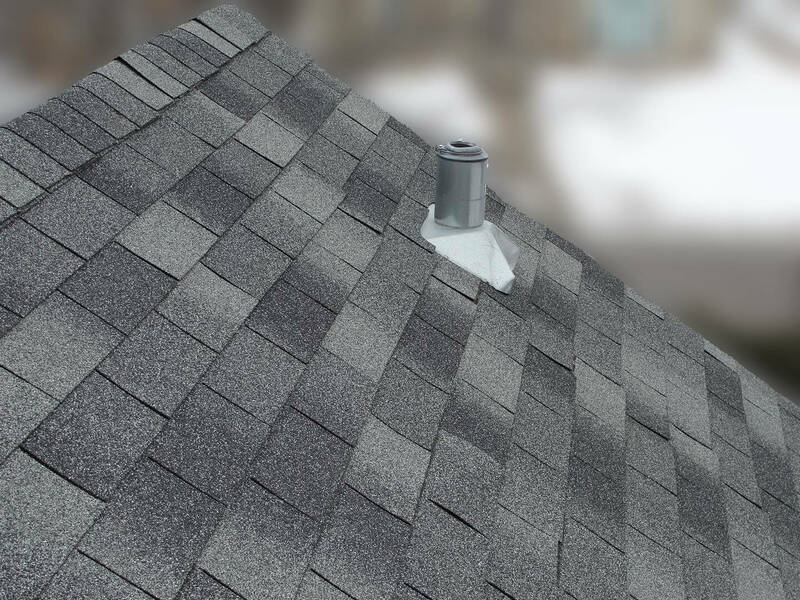 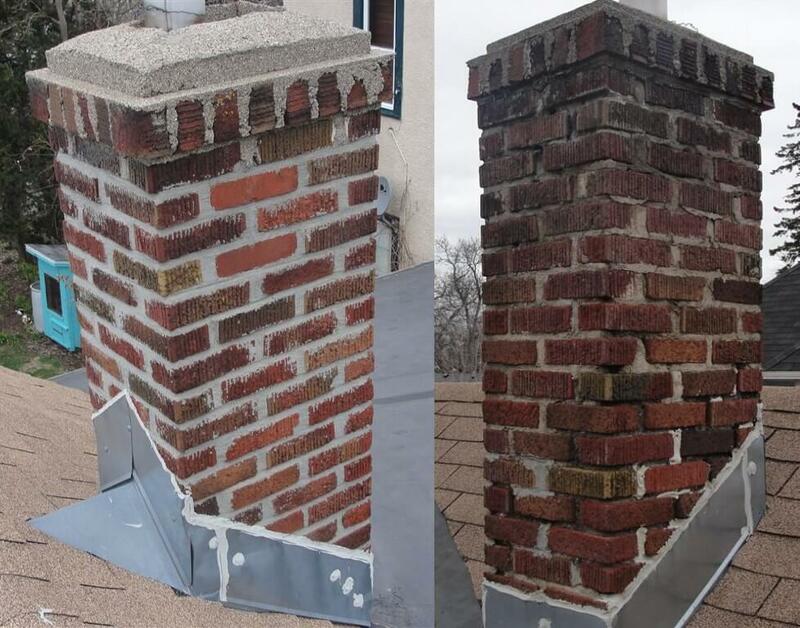 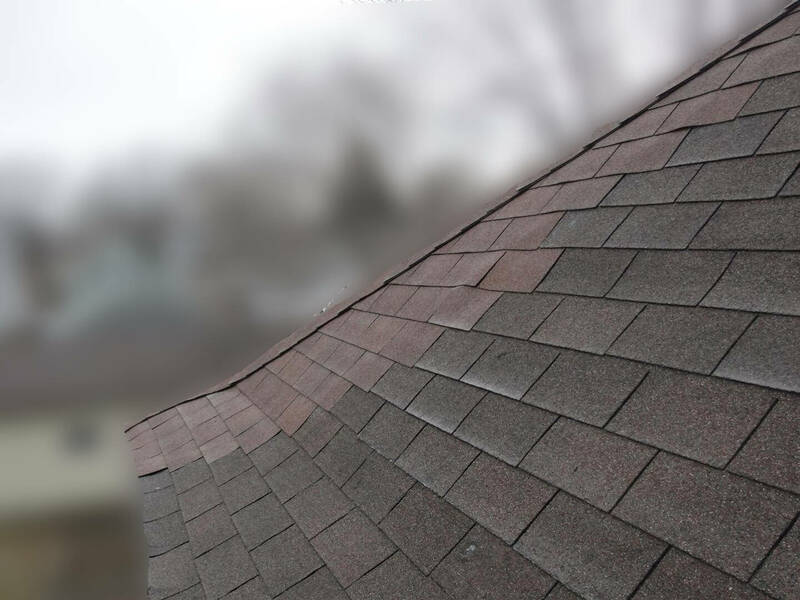 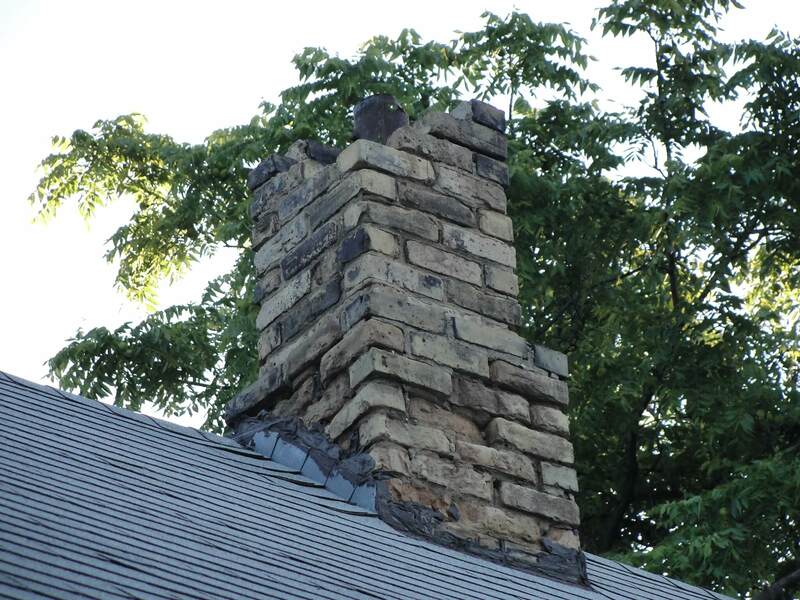 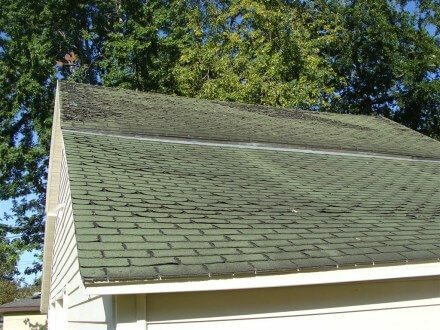 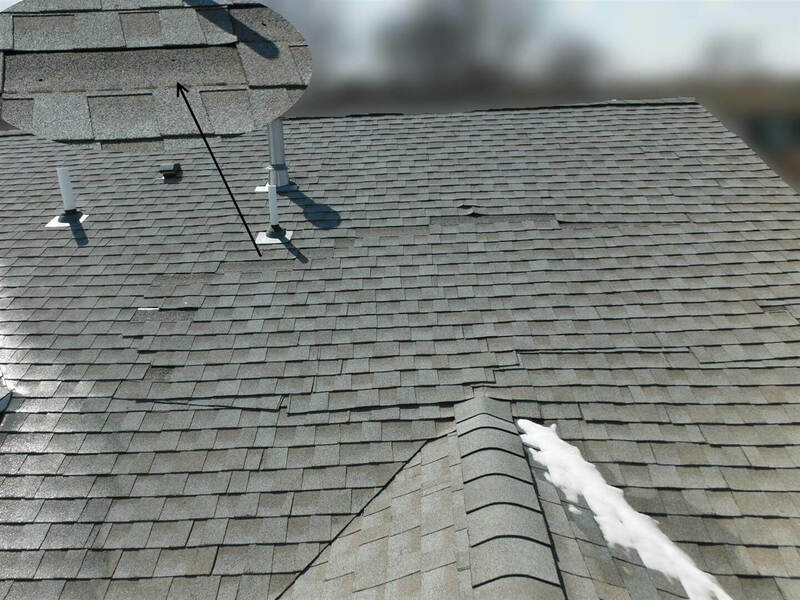 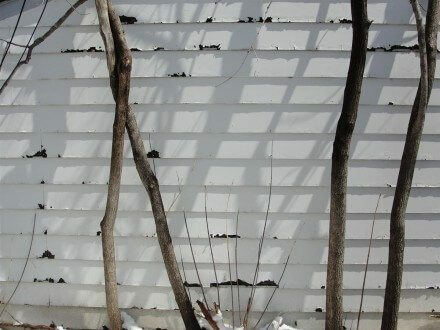 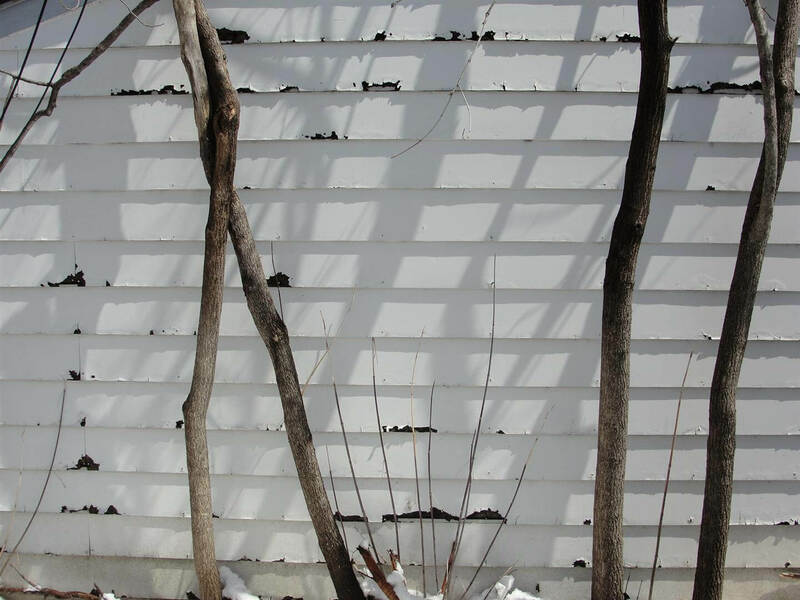 Mis-matched or patched shingles, missing shingles, and shingles sliding out of place typically indicates an improper installation. 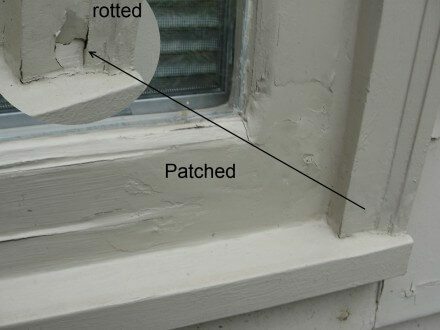 The photo below shows a horrible patch job. 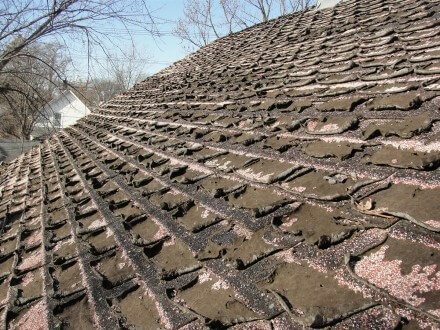 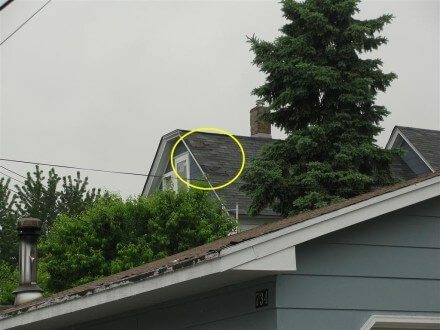 A ‘new’ roof doesn’t mean a ‘good’ roof. 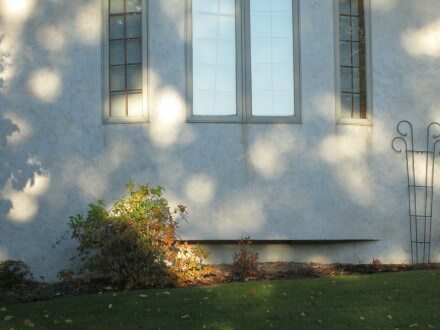 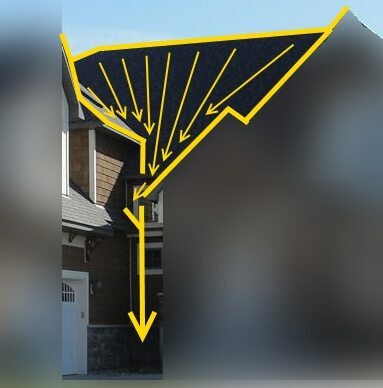 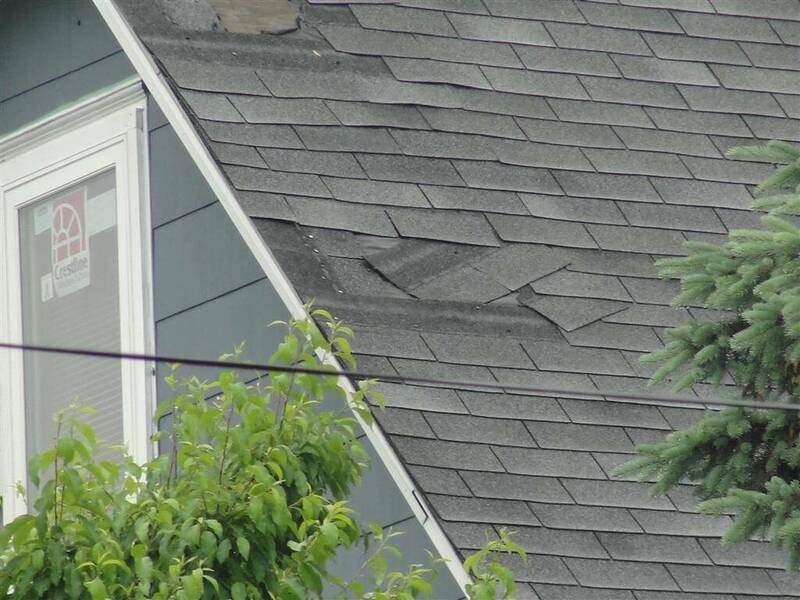 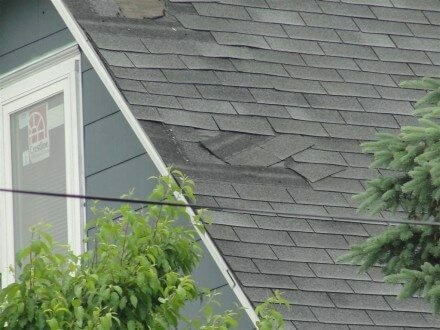 Here’s a more extreme example of sliding shingles. 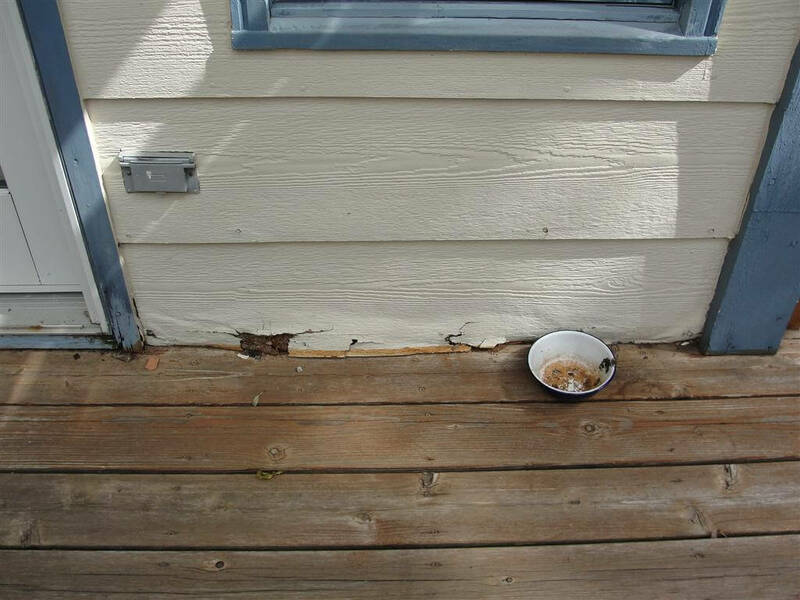 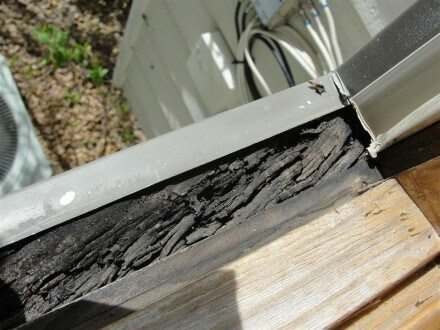 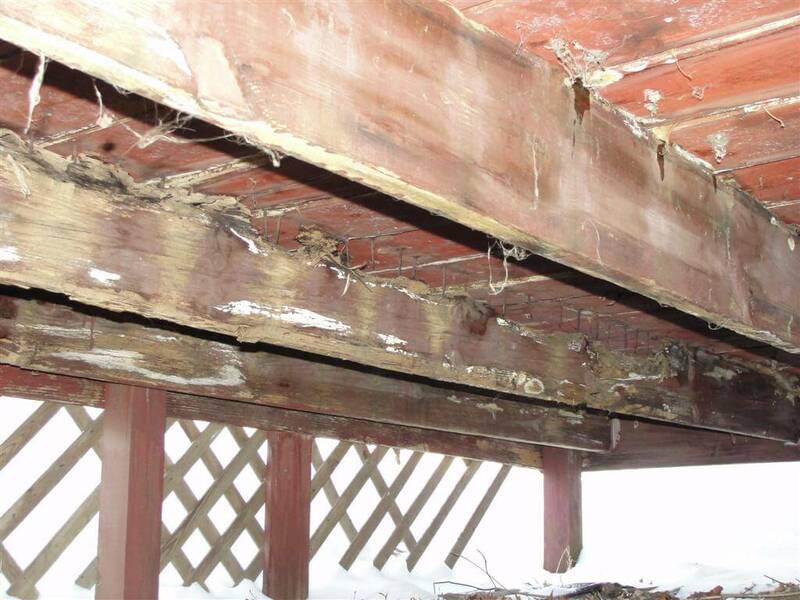 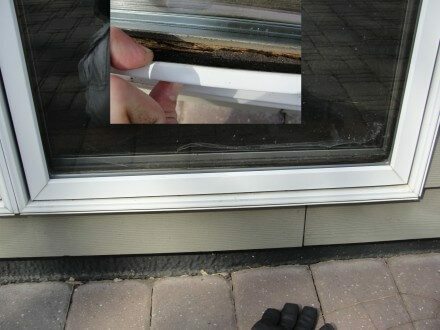 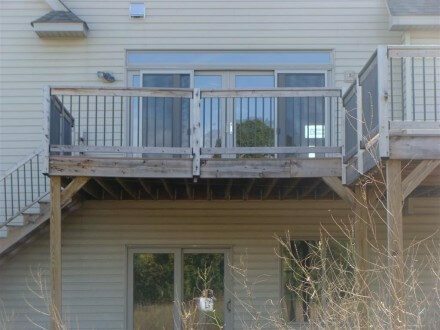 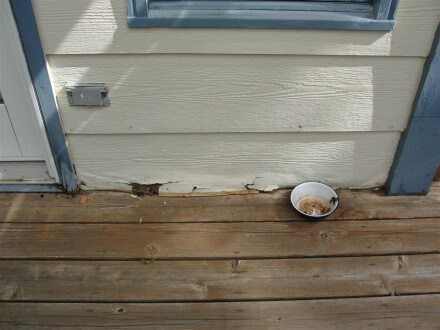 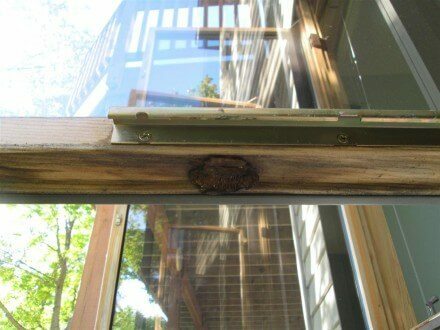 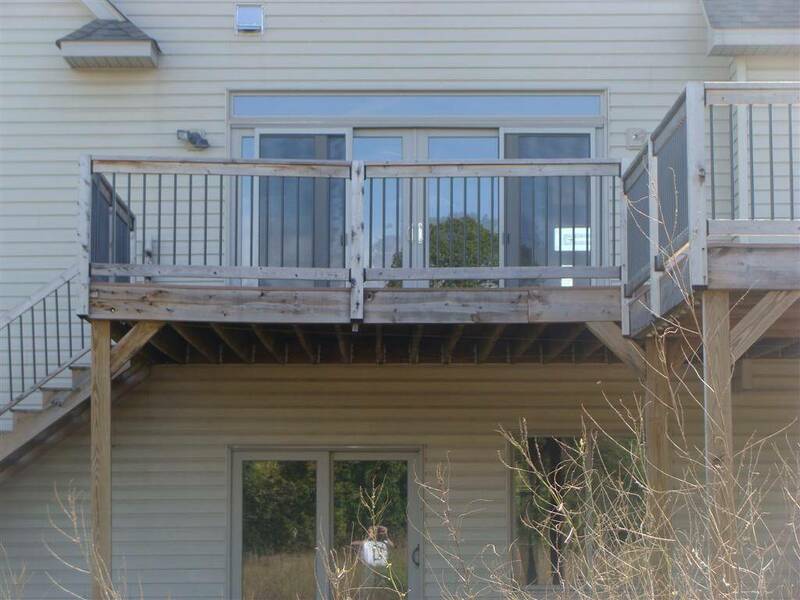 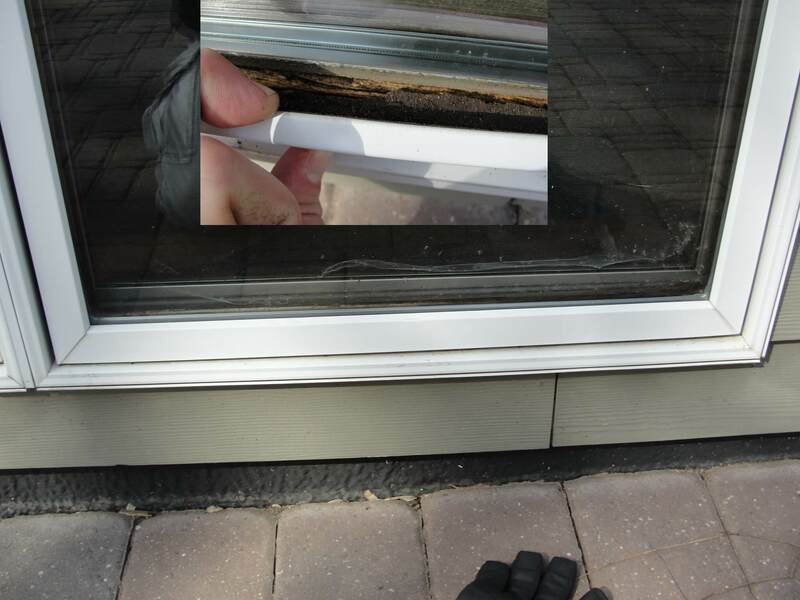 Click this link for more info on deck inspections.